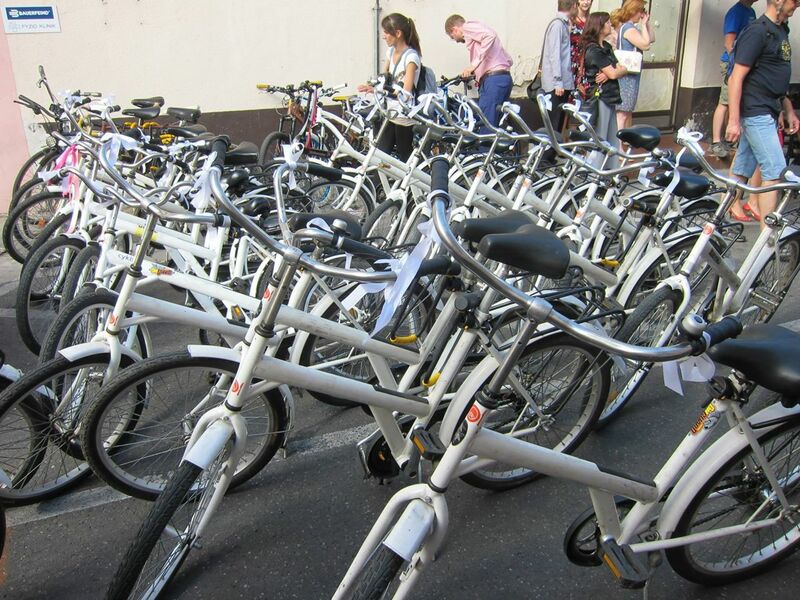 Open Source Bike Share can be used for private bike share system as well. Since you control who can become a member and set your customized usage rules, private bike sharing system can be easily implemented using our code. If you are interested in starting your own private or commercial bike share, contact us for consultation.